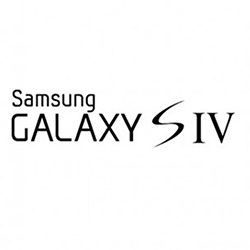 Launch of Samsung Galaxy S IV due in April? 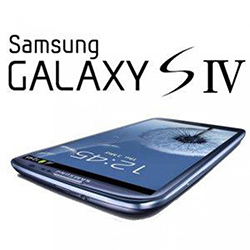 Can't wait for the new Samsung Galaxy S 4? There is some rumors which mention that it will be released in April 2013. According to some some photos of an interior draw doc at the New Zealand cell phone trader, the new Samsung Galaxy S IV smartphone seems to be a prize for the winner of a competition. This draw is undertaken for the sales spur and goes on till the 8th of April, which supports the fact that we can anticipate the Galaxy S IV to enter the market soon after first week of April. All ears are on the ground waiting to hear of the date of the announcement of the Samsung Galaxy S IV. Most people are of the opinion that the phone will be released in April 2012 but there is still no word from the Taiwan based phone maker. Also under speculation are the device’s new features with most rumors touting an unbreakable screen while others expect the 1080p screen. 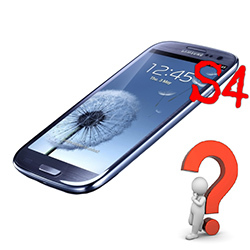 What you'll find below are unofficial specifications that have surfaced until now about the Galaxy S IV.